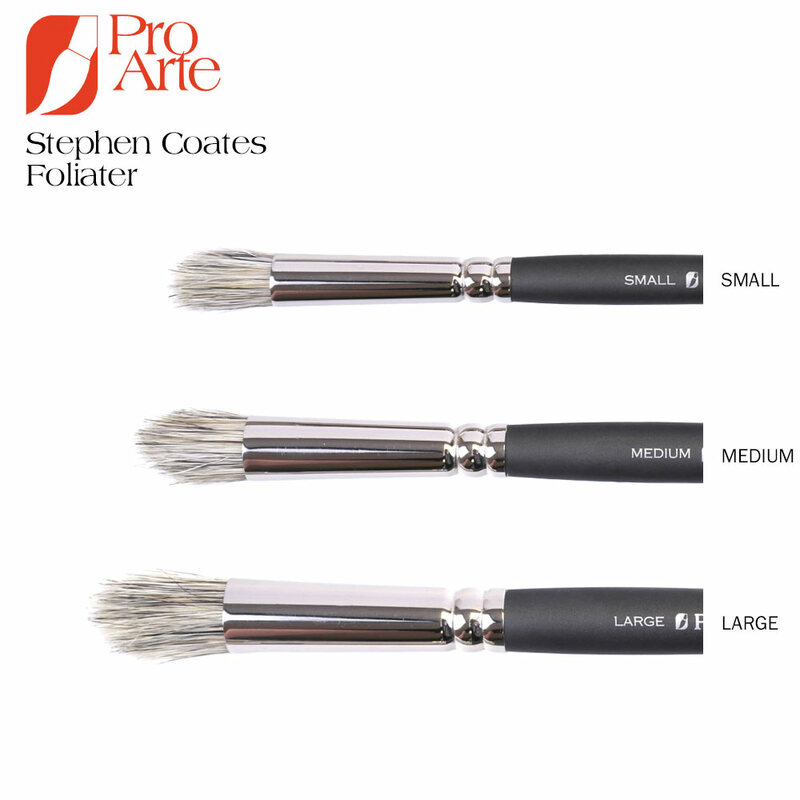 Pro Arte have collaborated with famous artist Stephen Coates who has designed his ‘Foliater’ brush. 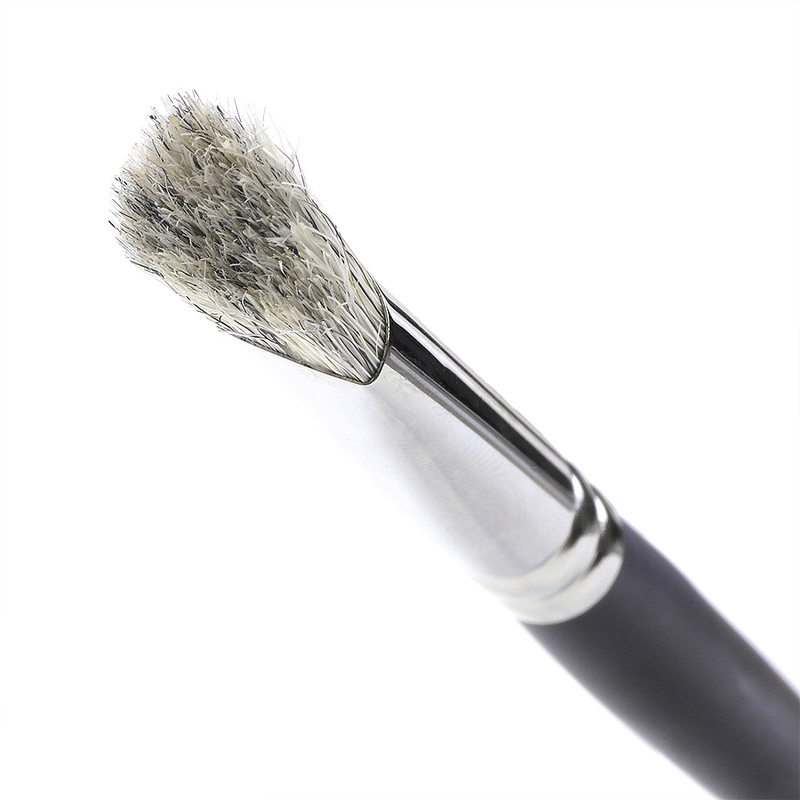 Produced with a unique semi-circular profile on the ferrule, this creates the perfect bristle shape to enable a perfect stippling technique, ideal for the creation of tree and leaf foliage. 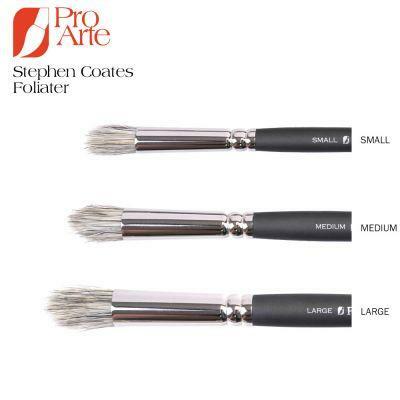 It really is a must-have for all discerning watercolour landscape artists! Available in small, medium and large and a set of all three different sizes. 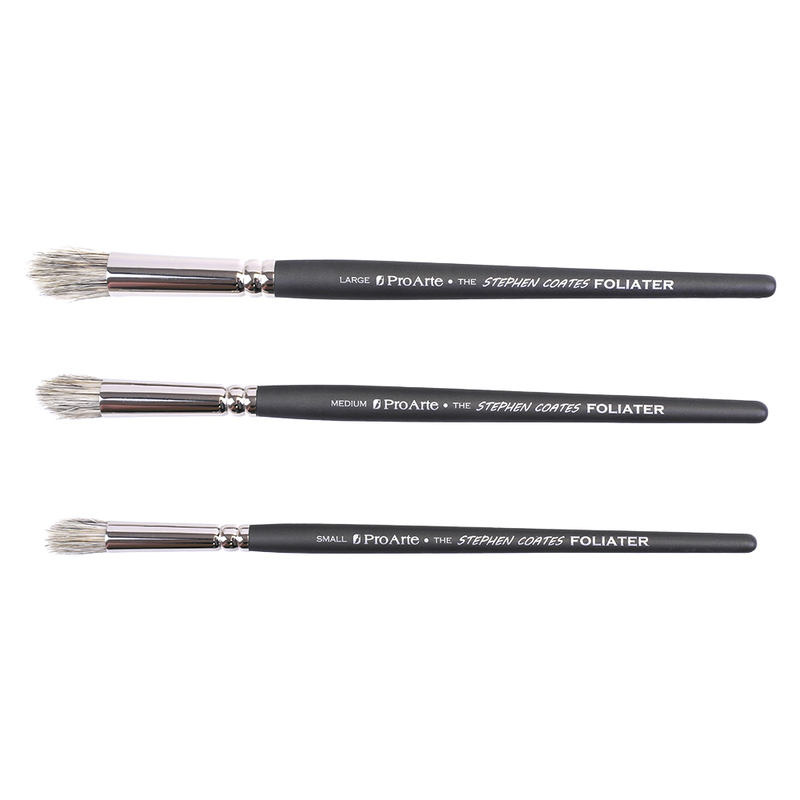 Very useful set for foliage and trees.